After the New York Public Library scrapped Foster + Partners’ controversial redesign of its main branch—which would have removed the famous book stacks to create an atrium-like research library—the institution has announced a more modest path forward. The cost of Foster’s plan was originally slated to cost $300 million, but, according to independent estimates, the final tab could have topped $500 million. Now, the project has been scaled back. 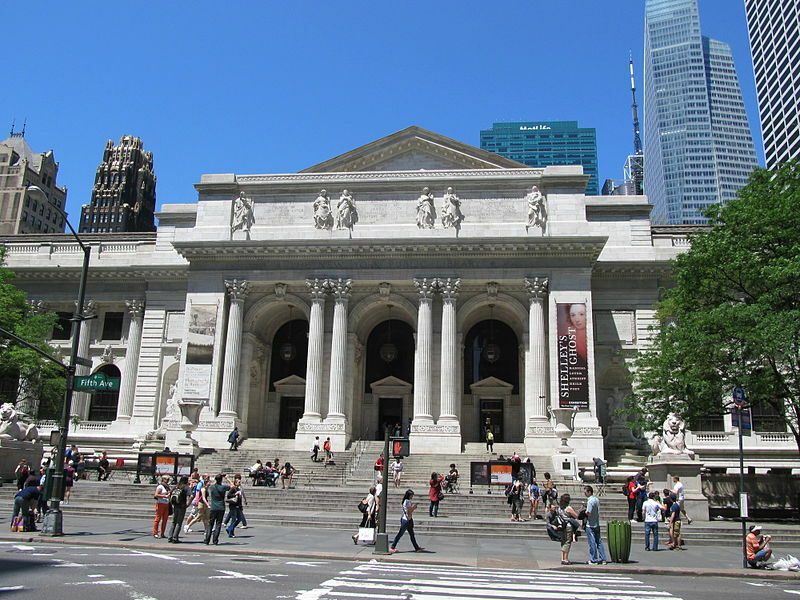 The New York Times reported that in the new plan the stacks themselves will stay, but as a cost-saving measure, the books will be kept in storage under the building. An architect for the plan has not yet been announced for the project, but according to the Times, one floor of the revamped building will house a media and computer lab, and back offices will be replaced by public space. There will also be an adult education center “to focus on the needs of service workers with classes in English-language instruction, citizenship and computer training.” Construction on the project is expected to take four to five years.